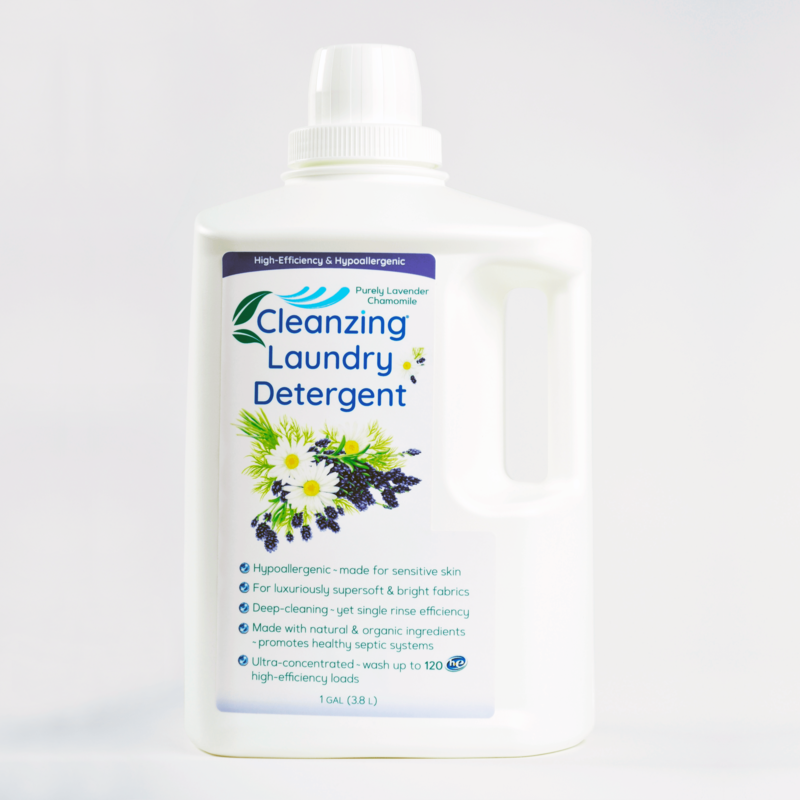 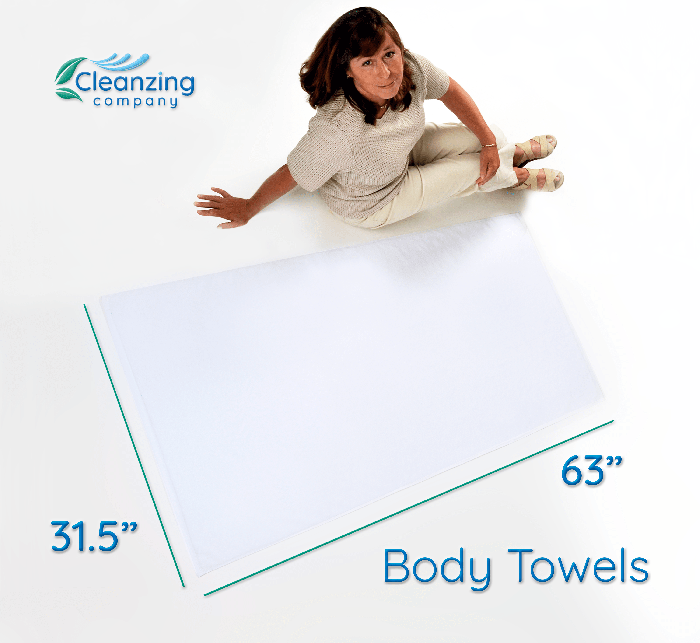 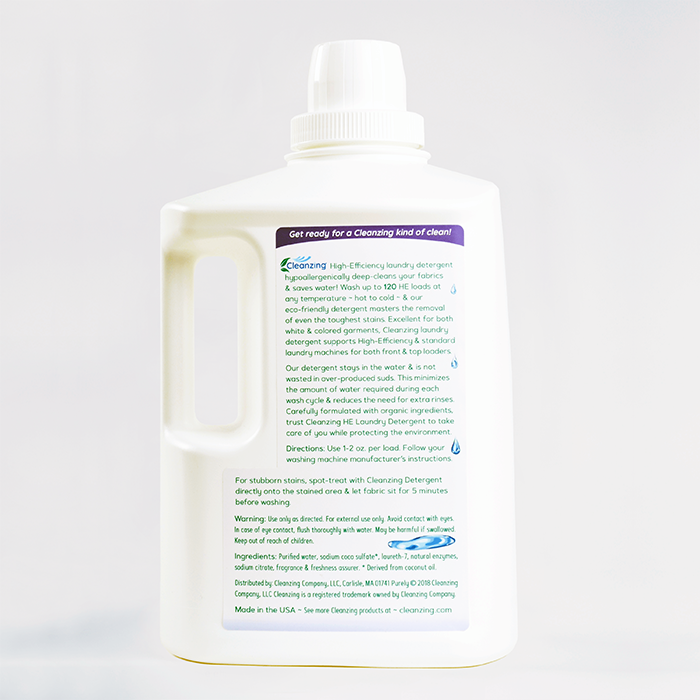 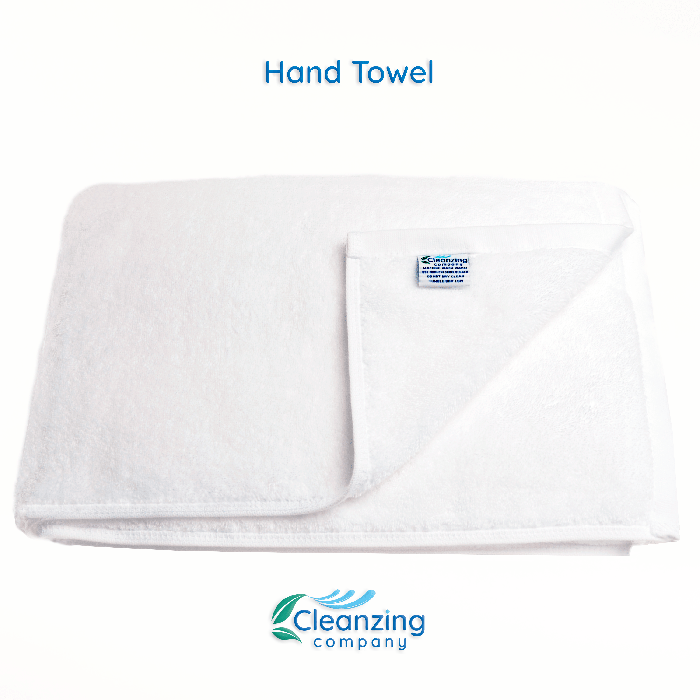 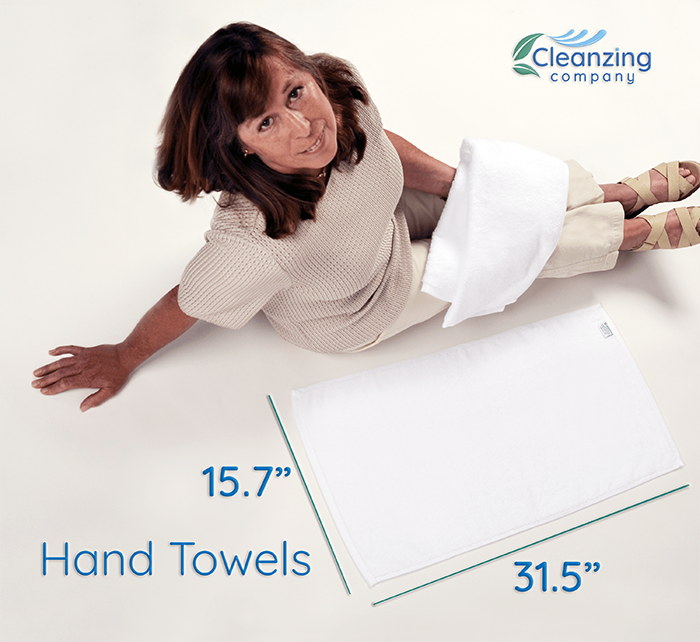 Cleanzing High Efficiency – HE – Laundry Detergents are formulated for deep cleaning during both hot and cold cycles, providing optimal stain removal for white and colored fabrics. 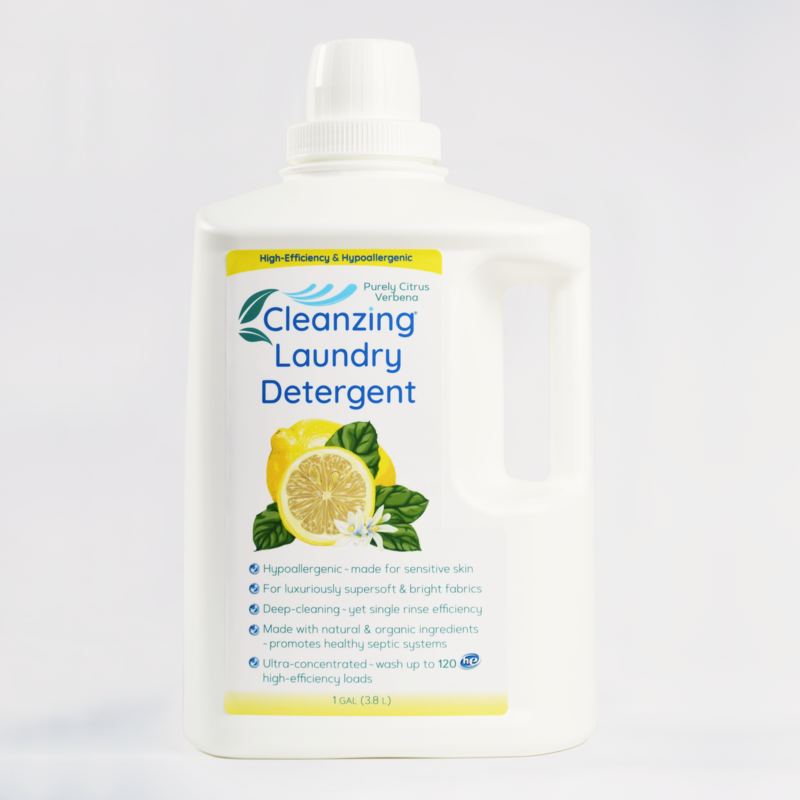 All Cleanzing Laundry Detergent bottles are made of recyclable, #2 plastic. 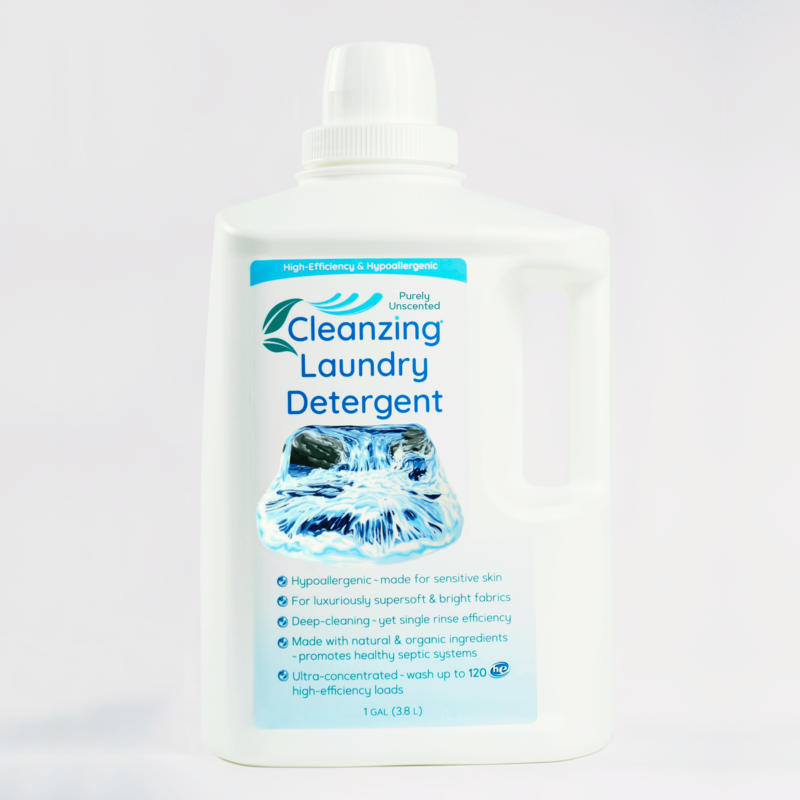 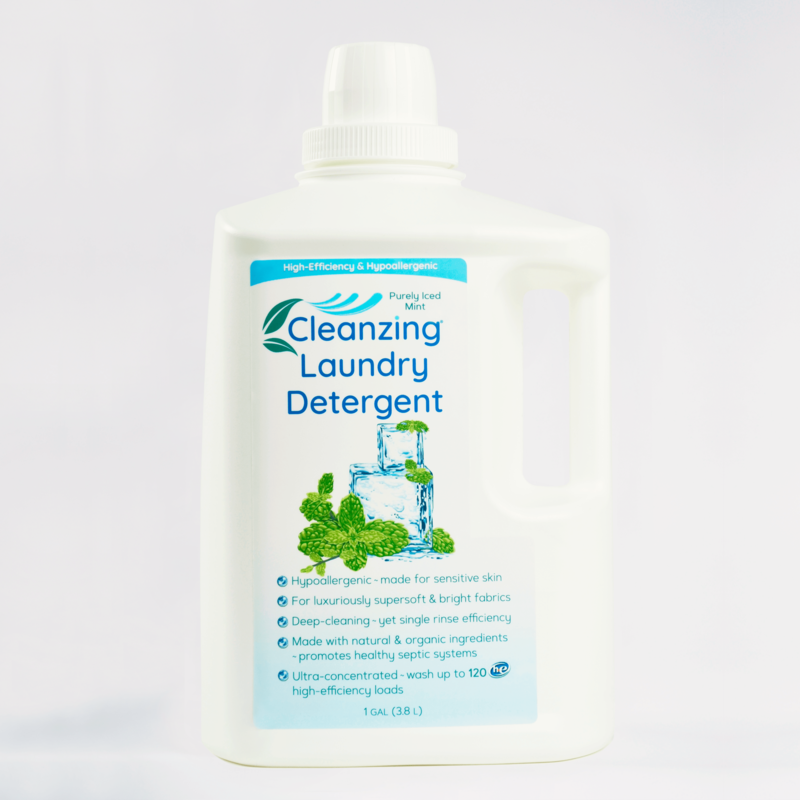 One gallon of our concentrated and economical Cleanzing HE Laundry Detergent will yield up to 120 wash loads and deliver the results you expect, wash after wash!